WELCOME TO THE NESHOBE SCHOOL HEALTH WEBPAGE! - Let them stay home or make them go to school????? The information on this site is intended to provide information on health topics and will contain many valuable updates throughout the school year. The topics are included on the left side of this page. You can access them by simply clicking on them. Please check back often! 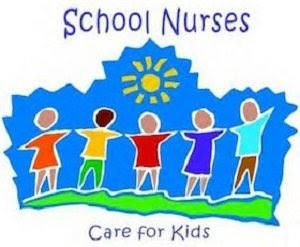 sbeayon@rnesu.org, by calling the school at 802-247-3721 extension 2028 Mon-Fri 7:45am - 3:00pm or by fax at 802-247-5699.